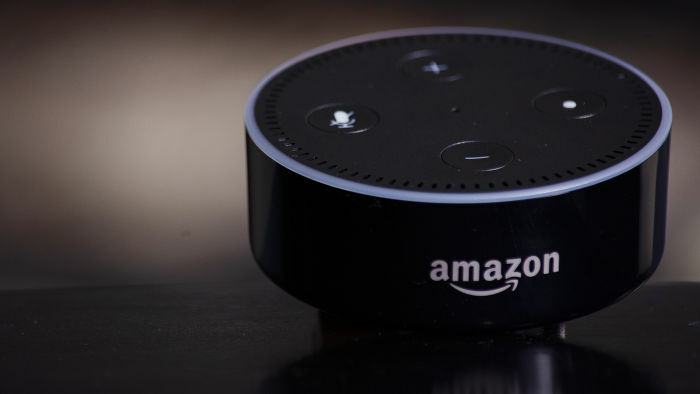 It's World Radio Day and with it comes a new way of listening as Primedia Broadcasting becomes the first South African media company to tap into Amazon Alexa. 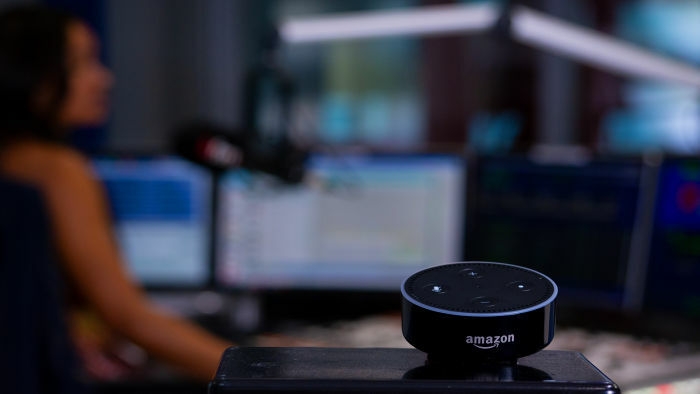 Primedia Broadcasting, the operating company for four of South Africa’s premier radio stations, 702, 947, CapeTalk and Kfm, is the first South African broadcast media company to effectively use the Amazon Alexa as part of bringing the future of radio to listeners. Amazon’s Alexa-controlled Echo speaker continues to expand its music, smart-home, and digital-assistant abilities. It’s a voice assistant but capable of much more. Using nothing but the sound of your voice, you can play music, search the Web, create to-do and shopping lists, shop online, get instant weather reports, and control popular smart-home products - all while your smartphone stays in your pocket. Listen to live radio or your favourite podcasts with the Amazon Alexa Skill on CapeTalk, 702, 947 and KFM. Alexa has flash briefings - a short-format audio roundup which is a new frontier in the realm of voice search and streaming. Alexa Flash Briefing also allows the user to pick and choose what they want to hear about, whether it’s news, pop culture, weather, sports, technology, social media information, or more. Tech forecasters predict that consuming news and information via Flash Briefing will be one of the primary ways people will receive information. Technology shifts have had a significant effect on consumer behaviour. Time spent listening has been limited with the influx of streaming services - quite simply audiences are spoilt for choice with what to choose and how to listen to audio. Amazon Alexa and the Echo represent a new class of audio devices that are reclaiming a position of prominence in the home and car. Audiences are forming new habits and as a broadcast business, we can benefit from the changes in user behaviour prompted by these new voice-interactive audio devices. Consumers now ask for the weather from Alexa instead of checking their mobile phone. They get news headlines from Alexa while making coffee instead of from their tablet. They are asking Alexa to play music. We want to see consumers asking Alexa to start up their favourite local radio station from the Primedia Broadcasting stable. For more information visit Primedia Broadcasting.